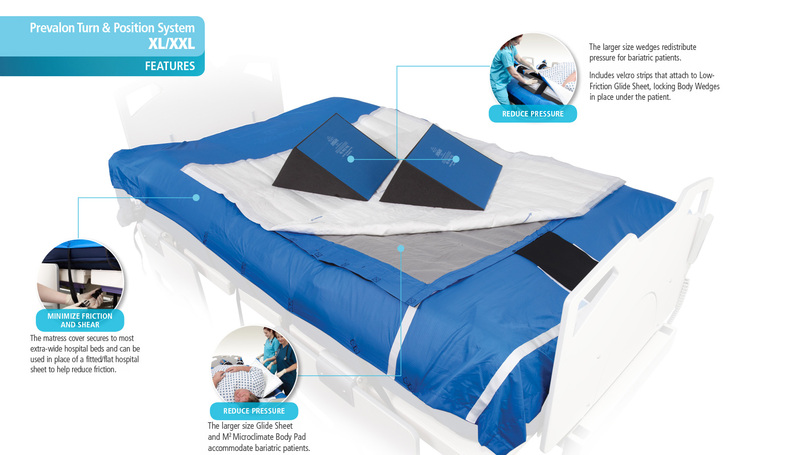 The Prevalon Turn & Position System, unlike lift slings and plastic slide sheets, offloads the sacrum and helps maintain a 30-degree side lying position. It also stays under your patient at all times so it’s always ready to assist with turning, repositioning, and boosting. 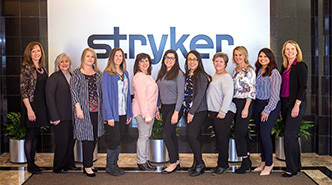 This makes it possible for you to achieve compliance to a q2° turning protocol while providing the best care and minimizing additional stress on your patient. REFERENCE: 1. Maklebust J, Magnan MA, Adv Wound Care, Nov 1994;7(6):25,27-8, 31-4. 2.Testing conducted by Sage Products LLC, data on file. 3. Way H, Safe Patient Handling Initiative Results in Reduction in Injuries and Improved Patient Outcomes for Pressure Ulcer Prevention, Poster presented at 2014 Safe Patient Handling East Conference, March 27, 2014. The Prevalon Turn & Position (TAP) System 2.0 is an evolution in turning and positioning safety. 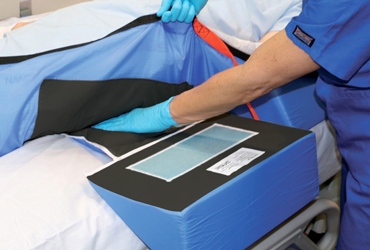 Unlike lift slings and plastic slide sheets, the TAP System stays under the patient at all times. 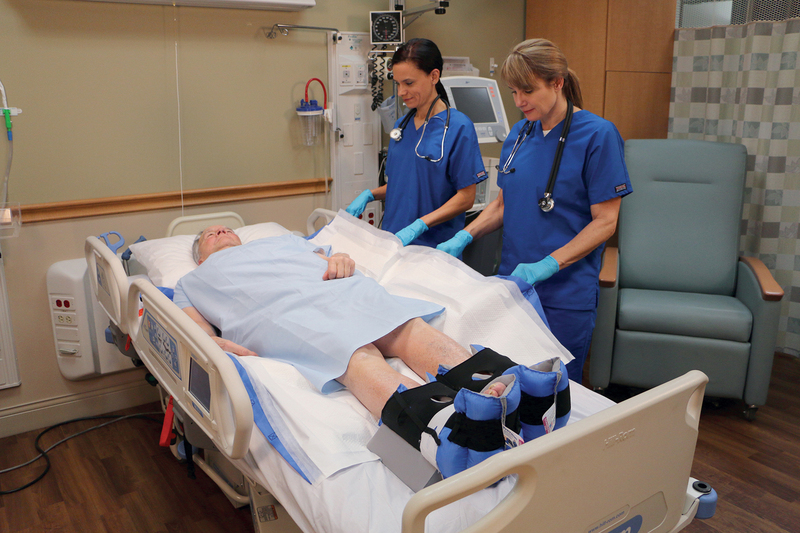 It’s always ready to assist with turning, repositioning, and boosting the patient. 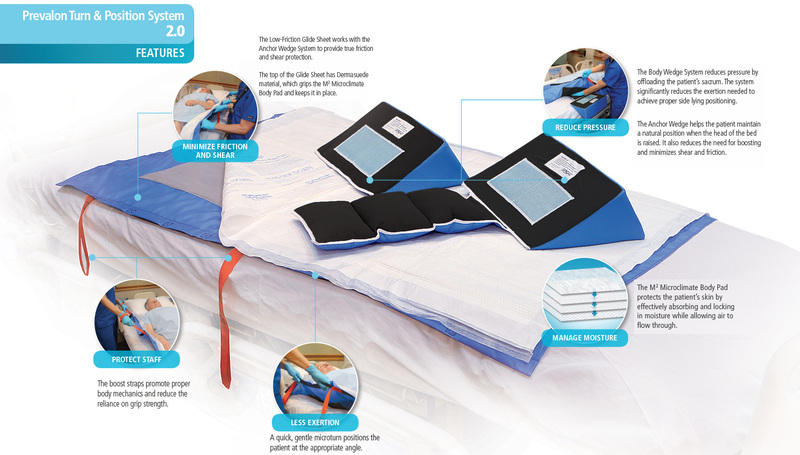 This makes it possible for nurses and staff to achieve compliance to a q2o turning protocol while providing the best care and minimizing additional stress on the patient. 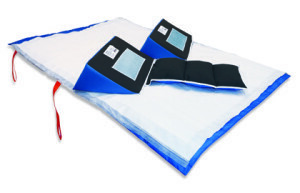 Helps prevent sacral pressure ulcers by offloading the sacrum. Maintains 30-degree side lying position. Helps prevent shear and friction forces on the patient’s skin. 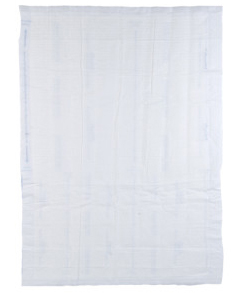 Manages moisture due to incontinence and other conditions. Creates an optimal microclimate for the skin. Nurse-friendly system helps staff more easily follow best practice prevention guidelines. Requires fewer nurses and less time to turn. Reduces exertion needed to turn and boost patients. Decreases strain on staff’s hands, wrists, shoulders, and backs. 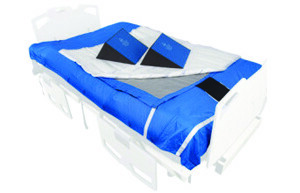 Proven compatibility with low air loss surfaces, meaning it can remain under the patient at all times, making it easier and more convenient for nurses to comply with a q2o turning protocol. 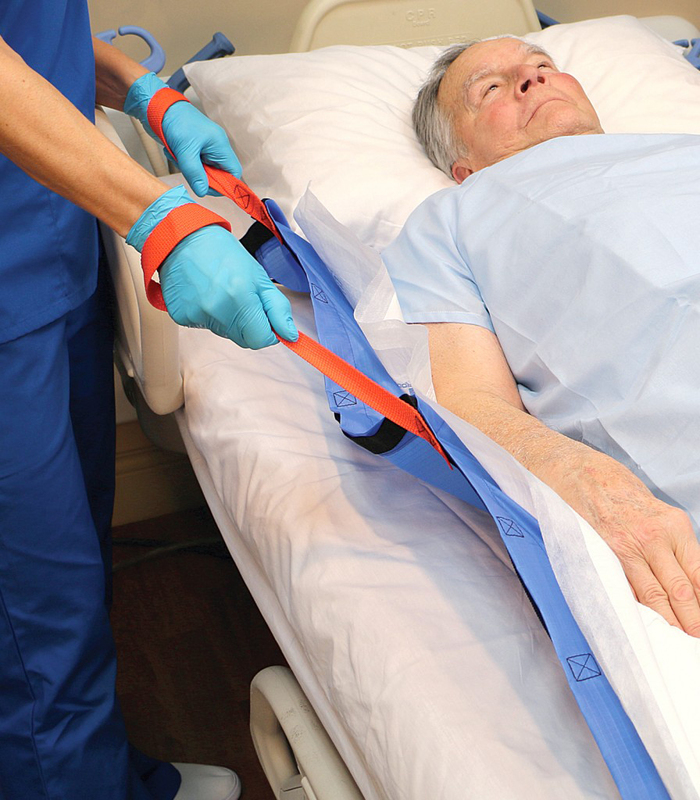 A comparative study evaluating the TAP and the standard of care (SOC) for turning and positioning patients resulted in an 84% reduction in sacral pressure ulcers. REFERENCES: 1. Testing conducted by Sage Products LLC, data on file. 2. Powers J. A Comparative Study on Two Methods for Turning and Positioning and the Effect on Pressure Ulcer Development. Poster presented at the 27th Annual Symposium on Advances in Skin and Wound Care, Oct 2012. 3. 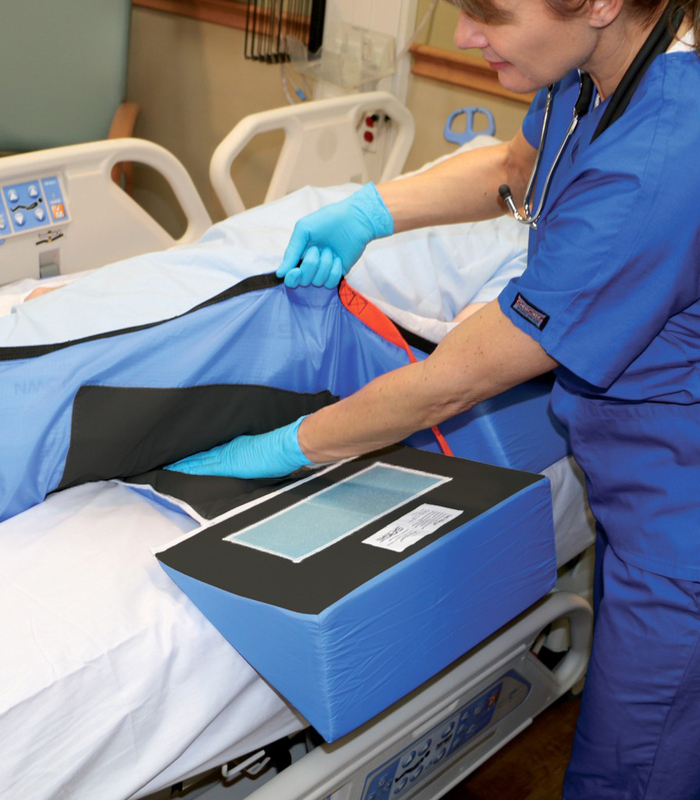 Hall K, Clark R, Save the butts: preventing sacral pressure ulcers by utilizing an assistive device to turn and reposition critically ill patients. Poster presented at 25th Annual Symposium on Advanced Wound Care Spring/Wound Healing Society meeting, Apr 2012. For patients up to 250 kg./550 lbs. For patients up to 362 kg./800 lbs. Click for a complete listing of clinical evidence to support your pressure ulcer prevention efforts.